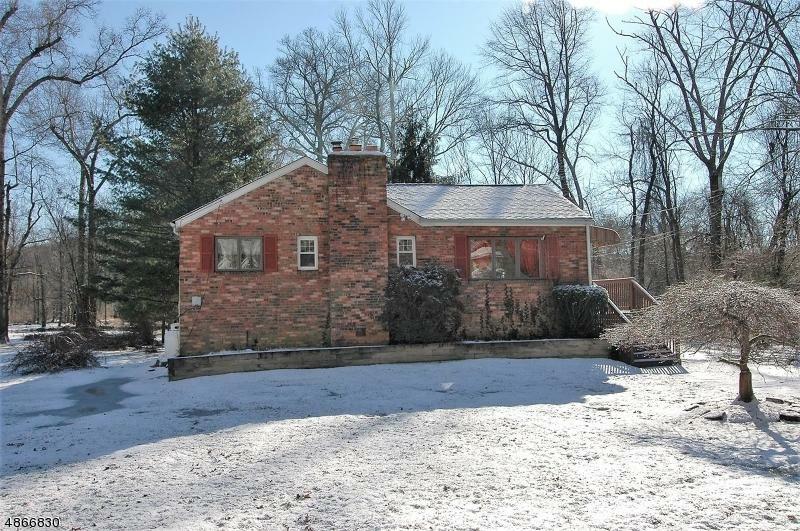 Don't miss this great opportunity to own in Boonton Twp!! 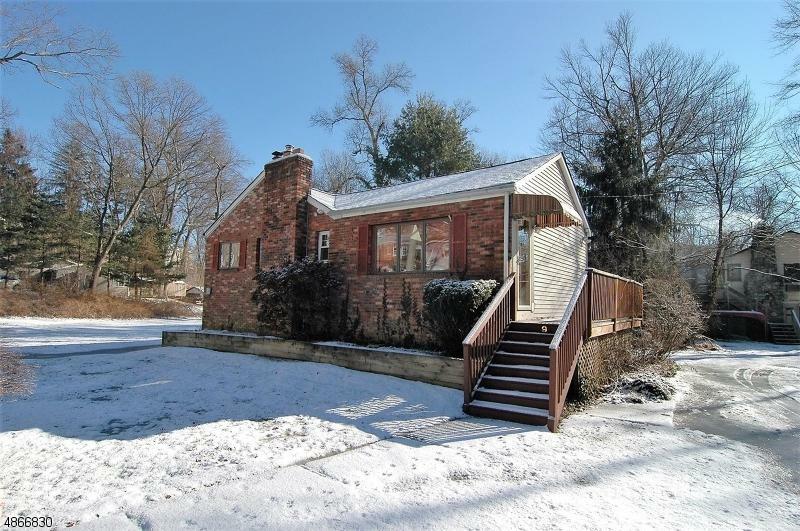 This condo alternative is tucked away in the wonderful Oak Hills section of the Township offering one floor living in a quiet neighborhood. Spacious, open floor plan with cathedral ceilings, skylights, hardwood floors throughout, updated kitchen w/granite counter tops, stainless steel appliances with new range/oven, new cabinets, dining room with fire place, large living room with sliding glass doors that lead to large outside deck. Two bedrooms and one full bath. High ceilings, skylights and beamed ceilings. 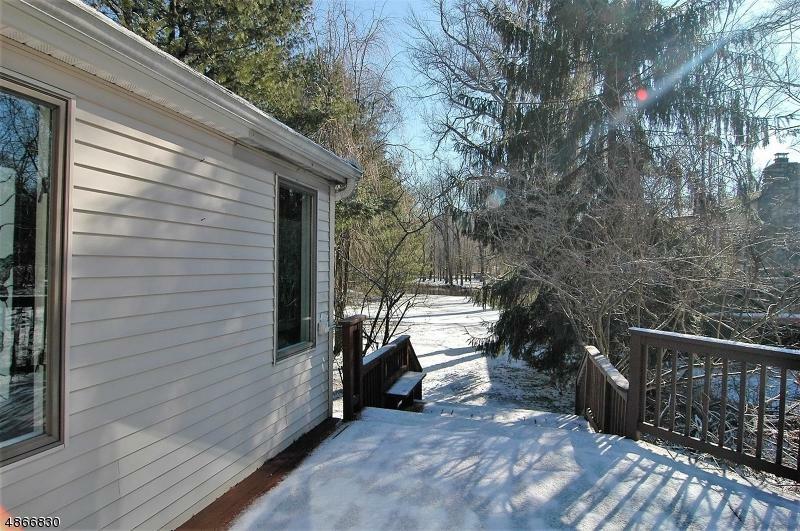 Just under a half acre of wooded, open property with peaceful and serene waterfront views. 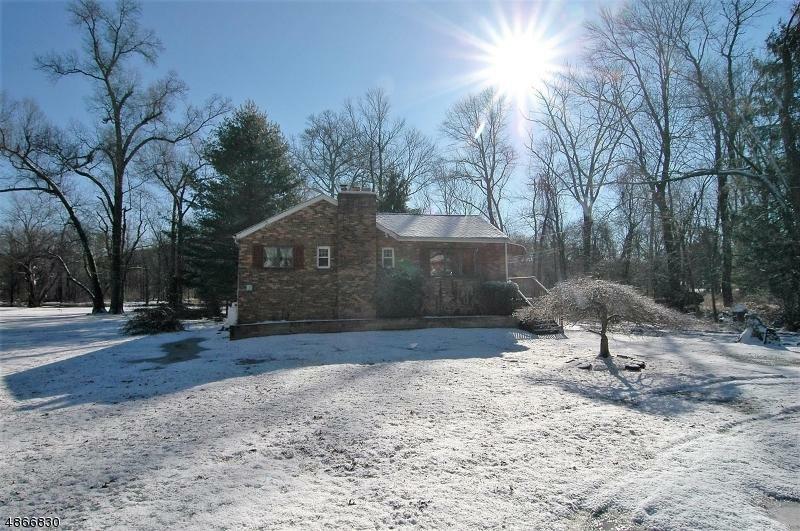 Enjoy fishing and boating along with plenty of room for outdoor entertaining and activities. © 2019 Garden State Multiple Listing Service, LLC. All rights reserved. IDX information is provided exclusively for consumers' personal, non-commercial use and may not be used for any purpose other than to identify prospective properties consumers may be interested in purchasing. Information is deemed reliable but is not guaranteed accurate by the MLS or Weichert Realtors. Notice: The dissemination of listings on this website does not constitute the consent required by N.J.A.C. 11:5.6.1 (n) for the advertisement of listings exclusively for sale by another broker. Any such consent must be obtained in writing from the listing broker.The data relating to real estate for sale or lease on this web site comes in part from GSMLS. Real estate listings held by brokerage firms other than Weichert Realtors are marked with the GSMLS logo or an abbreviated logo and detailed information about them includes the name of the listing broker. Data last updated 2019-04-25T06:47:09.127.